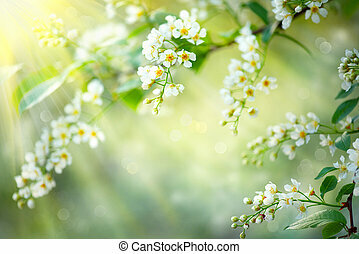 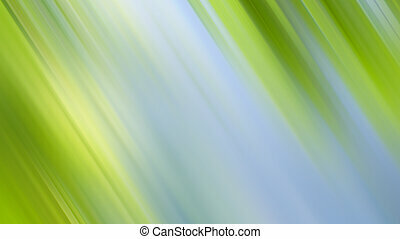 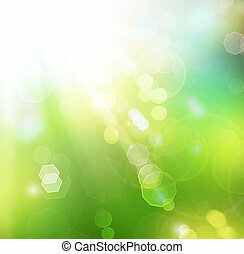 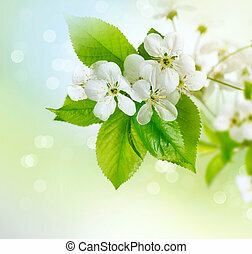 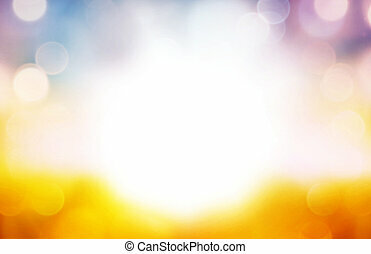 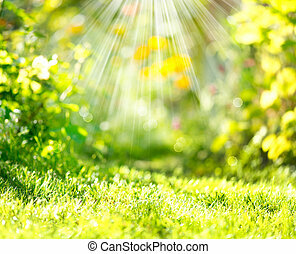 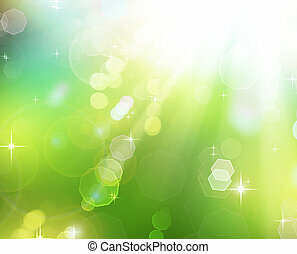 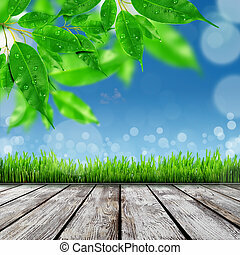 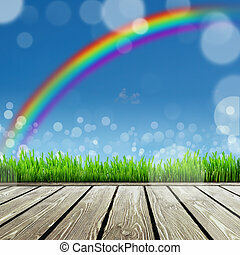 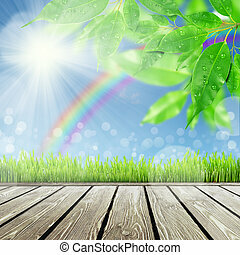 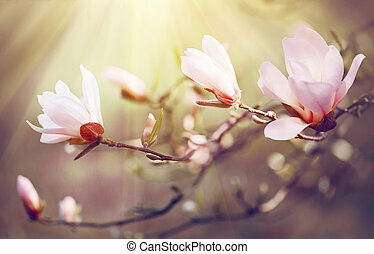 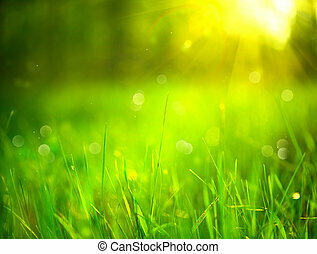 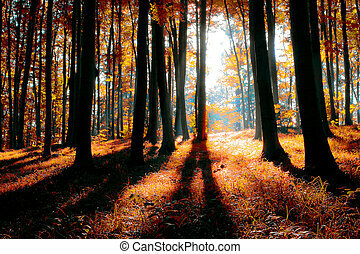 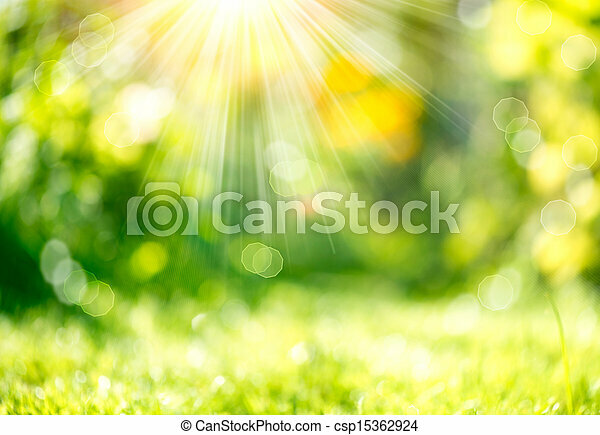 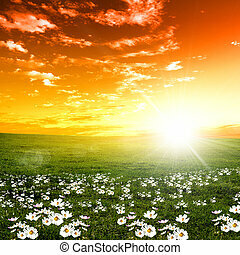 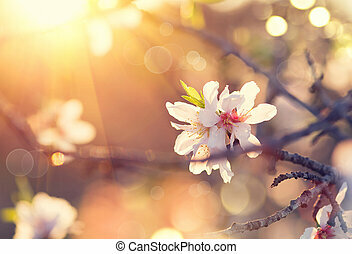 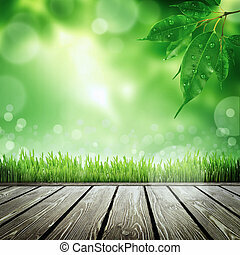 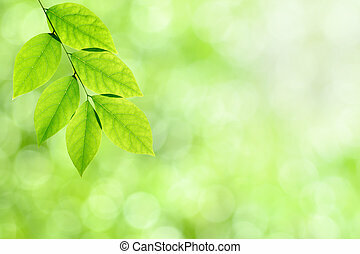 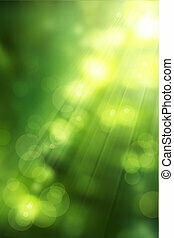 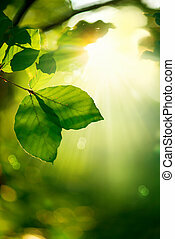 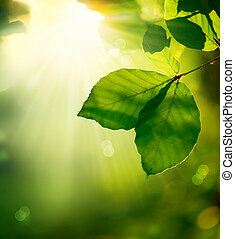 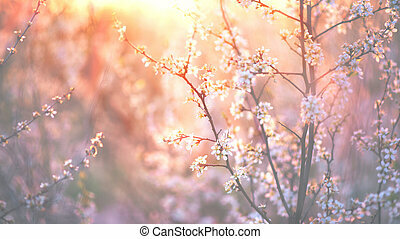 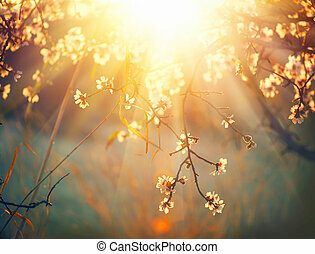 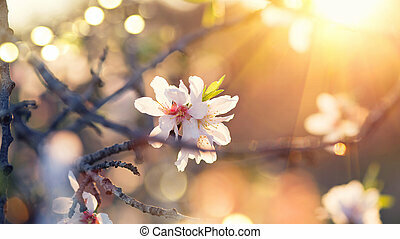 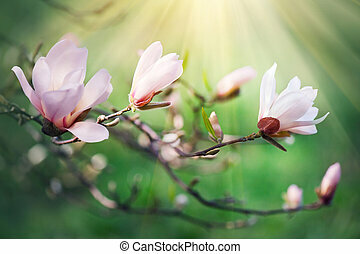 Nature spring blurred background with sunbeams. 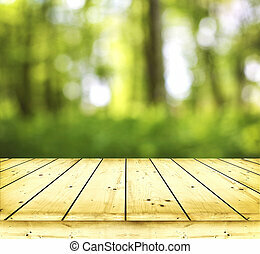 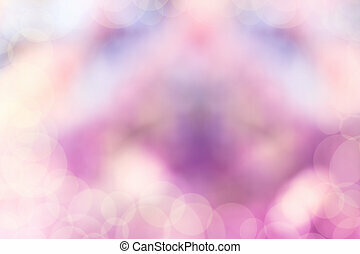 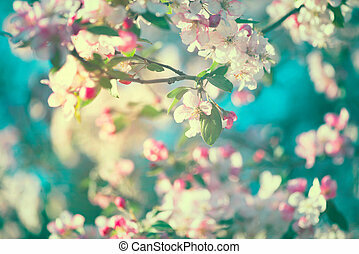 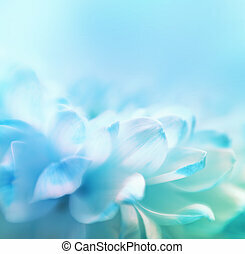 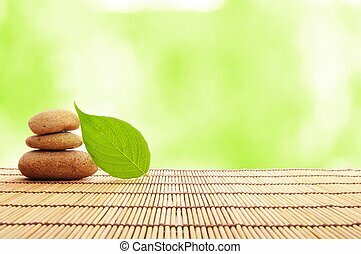 Soft focus flower background with copy space. 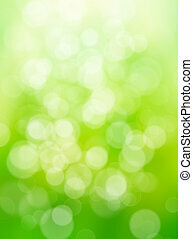 Made wth lensbaby and macrolens.